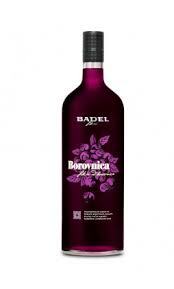 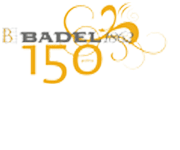 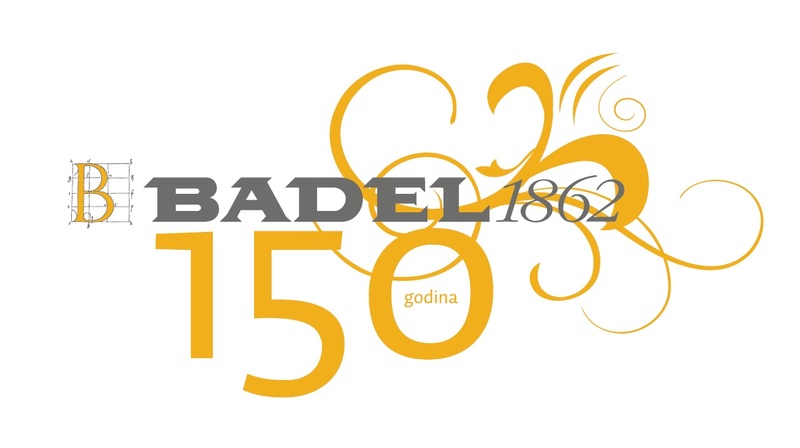 The Badel Distillery makes Blueberry liqueur by mixing red wine and ripe blueberries. 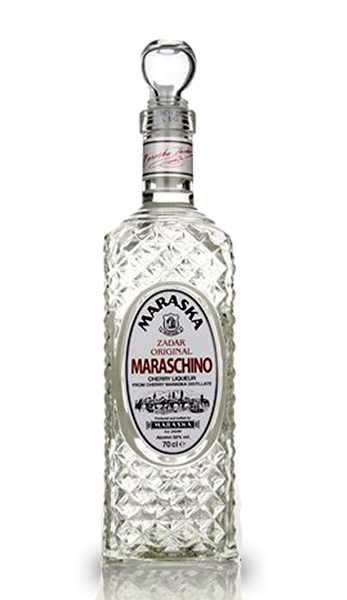 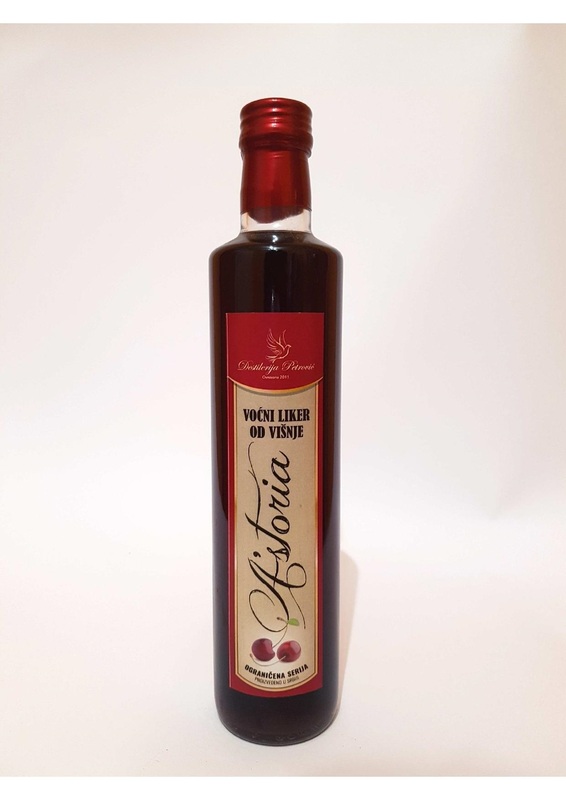 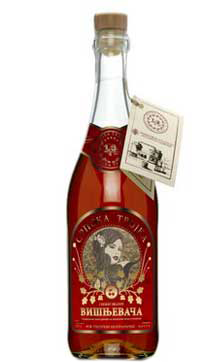 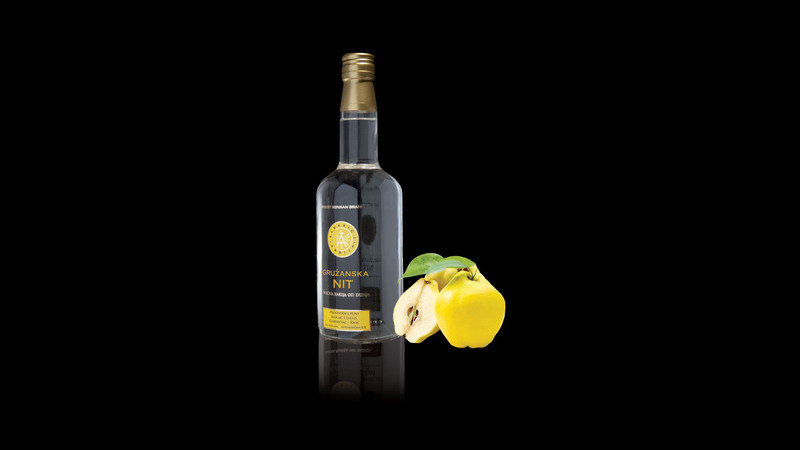 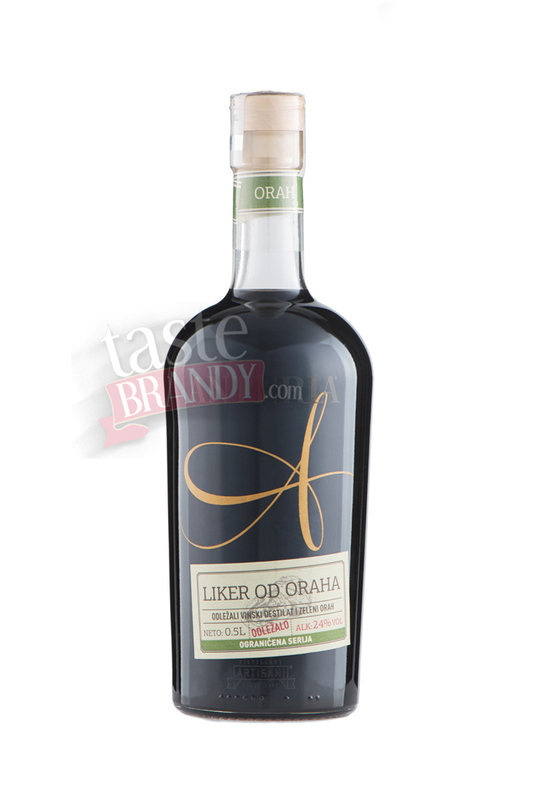 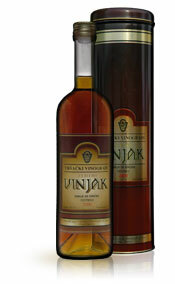 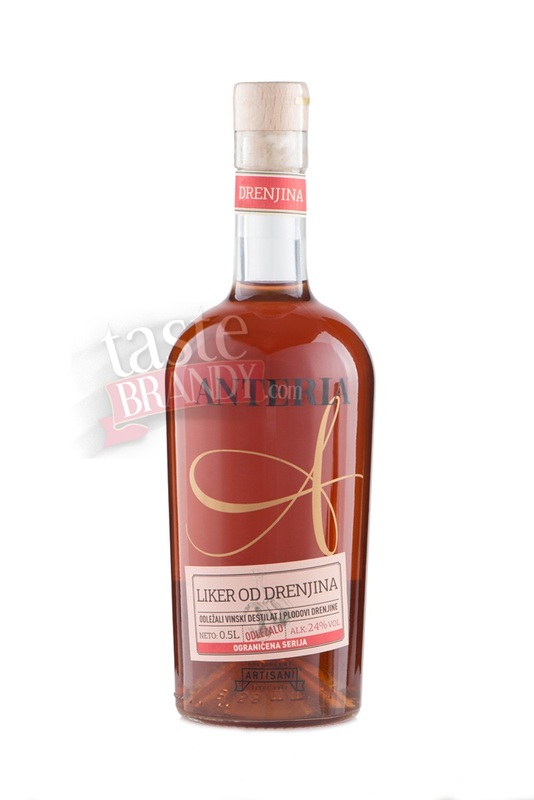 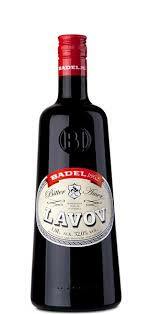 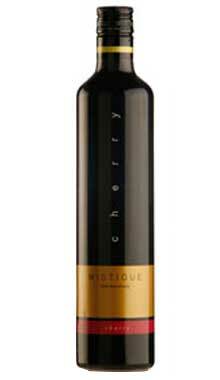 Therefore the liqueur has rich and fully fruity aroma. 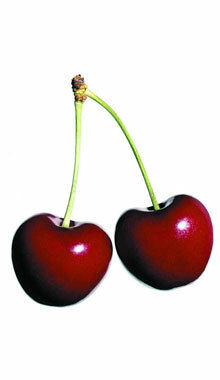 Very pleasant in the evening and after cakes and fruit.